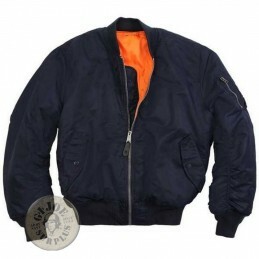 ¿QUIEN NO CONOCE ALPHA INDUSTRIES?... 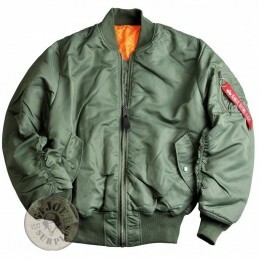 RECONOCIDO FABRICANTE DE CHAQUETAS PARA LOS DIFERENTES CUERPOS MILITARES AMERICANOS DESDE LOS AÑOS 50. 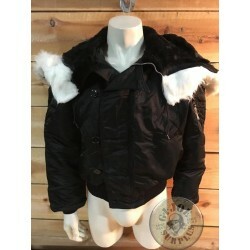 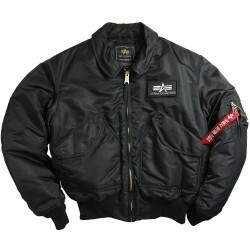 DESTACAN SUS CHAQUETAS DE VUELO, ALGUNAS DE LAS CUALES PONEMOS A VUESTRA DISPOSICIÓN EN ESTA SECCIÓN. 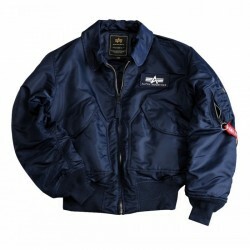 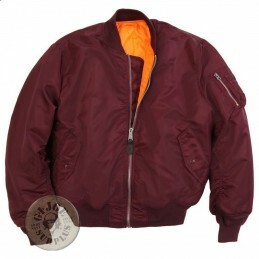 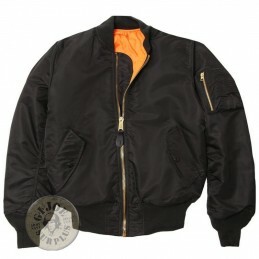 ALPHA INDUSTRIES Hay 7 productos.